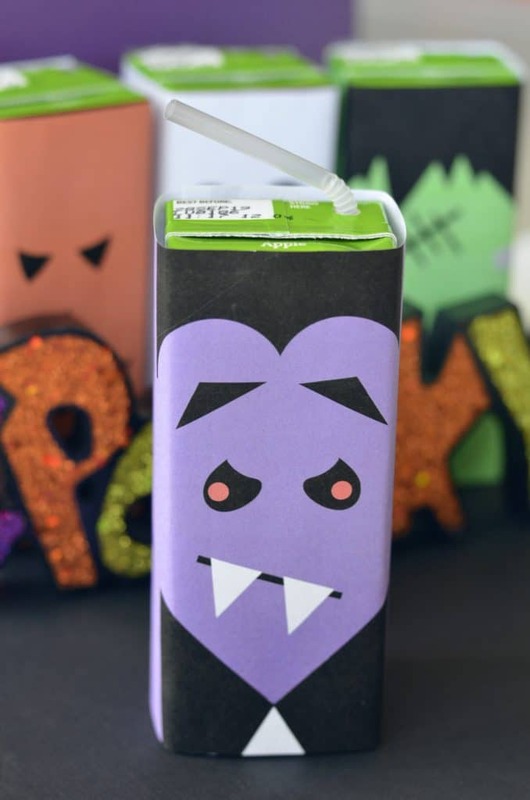 These Halloween Juice Box Printables are just the cutest little Halloween treat. 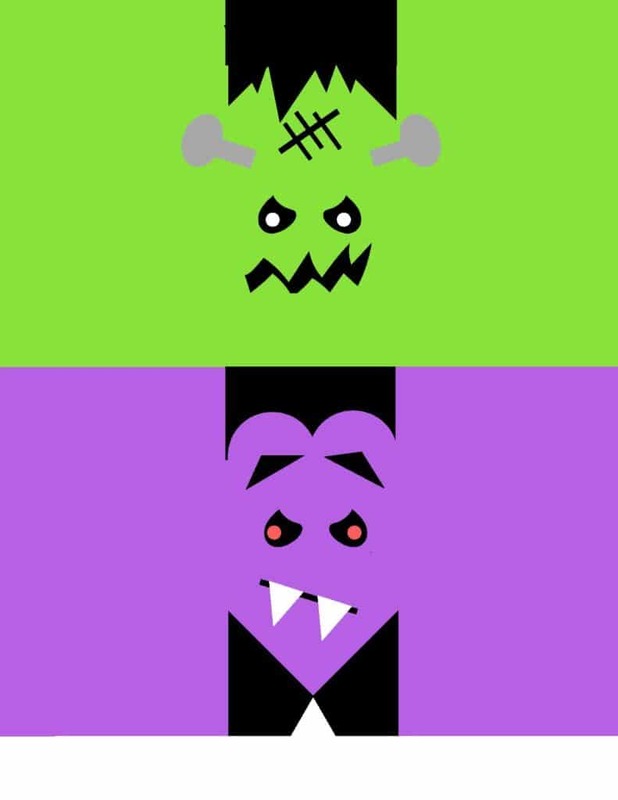 Halloween has always been one of my favorite holidays for so many magical reasons. I love to see the magic of the holiday through the eyes of a child. 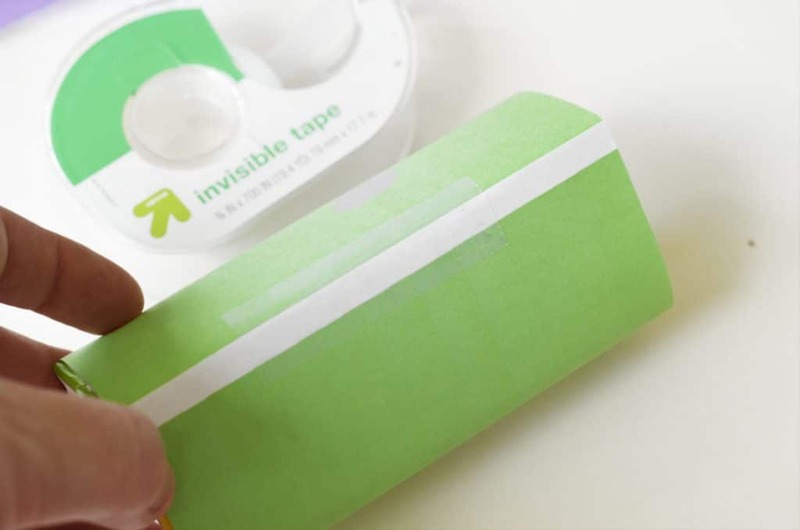 When you can view it that way, you can really simplify things greatly. 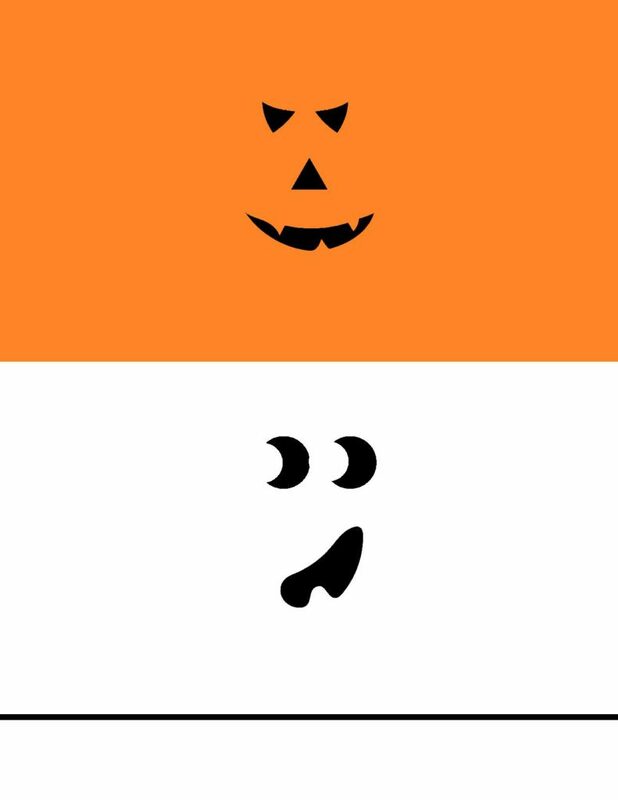 These sweet printable’s are such a simple project and yet they will be the highlight of your child’s day. These are such a fun craft to do with your children. I love the idea of using these as treats for my trick or treaters this year. I am always thrilled when my kids get something like a juice box in with their treats since there is such an abundance of candy. 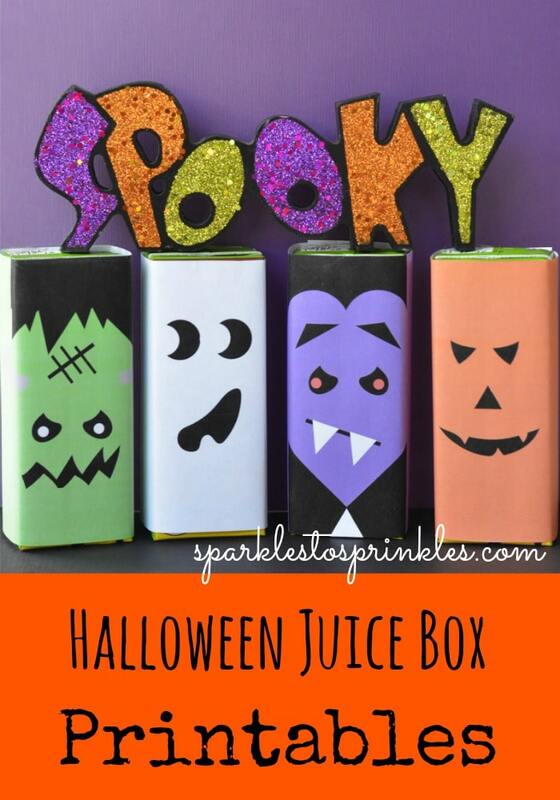 These will also be perfect for your classroom Halloween party. Better yet send these in to school for treats for the whole class. 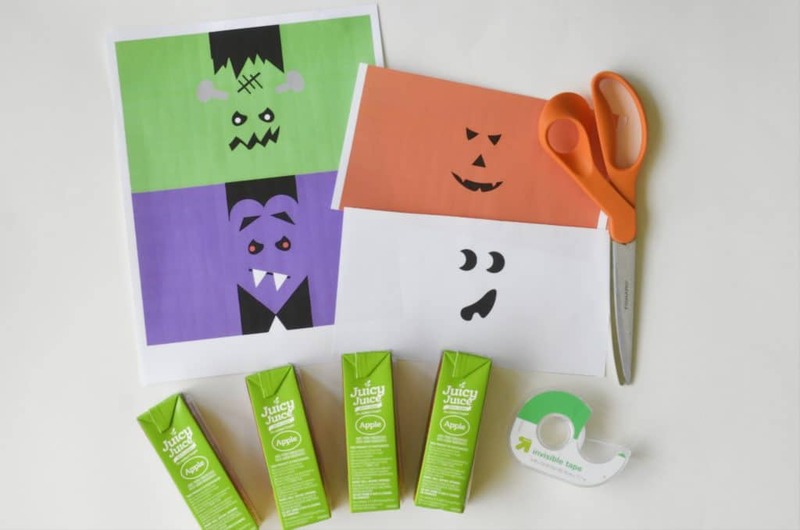 So many adorable ways to hand out these adorable treats. 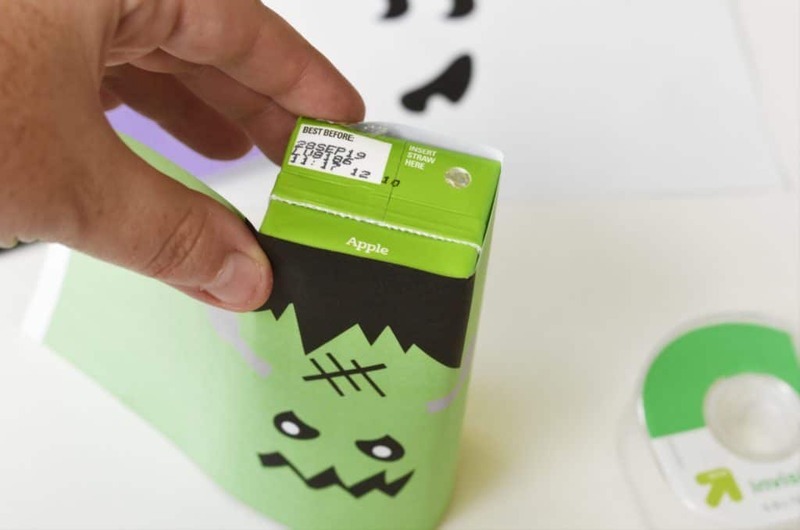 For another adorable healthy Halloween treat, check out my School Approved Frankenstein.